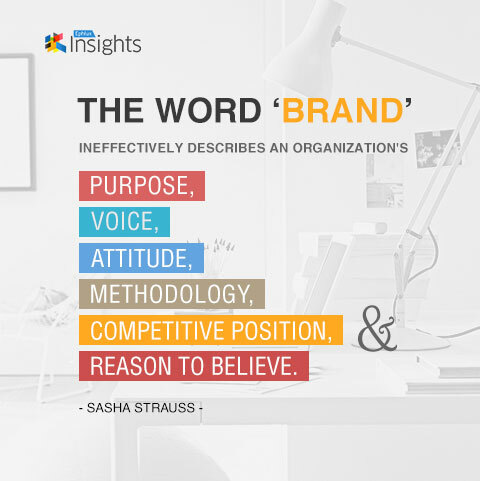 In this edition of Ephlux Insights, Strauss Strauss shared the origins, brainstorming process, tested ideas and brand architecture finalized on for Adobe Creative Suite. We learn about his role (and unnamed colleague) on how they helped Adobe respect customer depth and usage behavior with brand architecture for Creative Suite. By Babar Khan Javed in Strategy on November 21, 2014 .